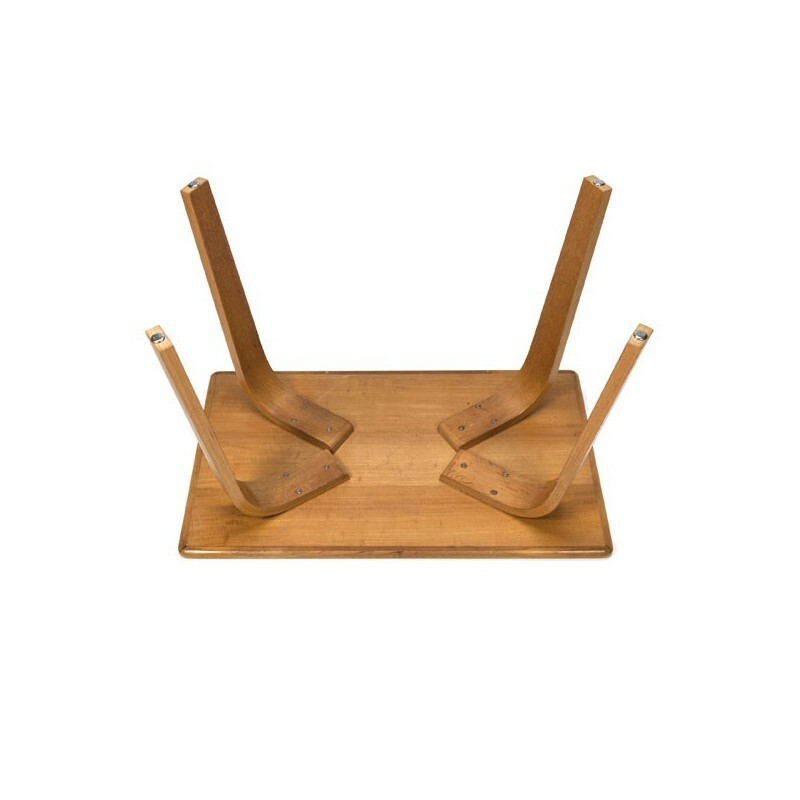 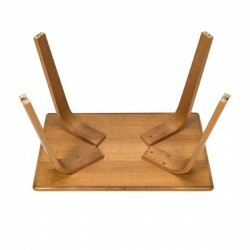 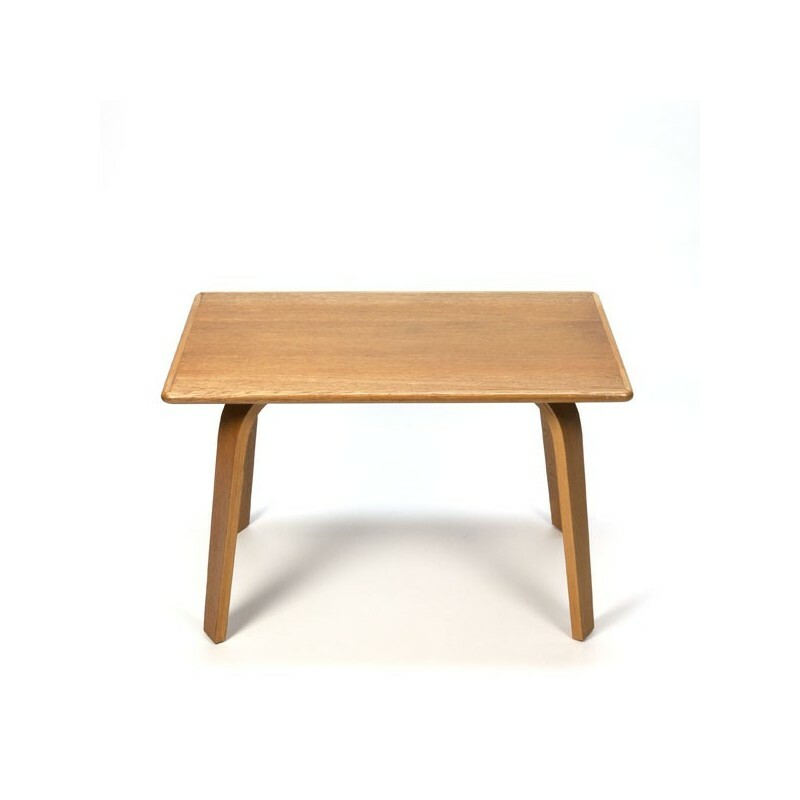 Vintage design side table designed by Cees Braakman for Pastoe in the sixties. 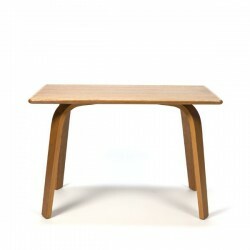 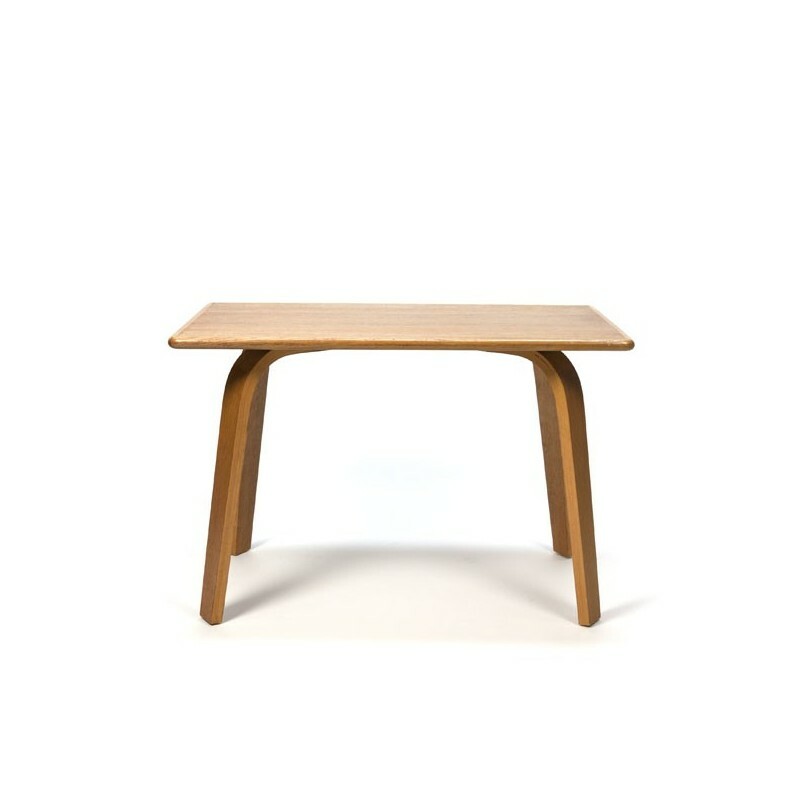 The table is part of the beech series. 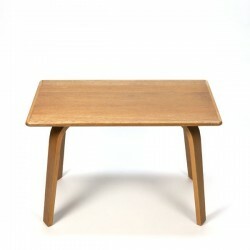 The condition is good, the table is not labeled, see detailed pictures. 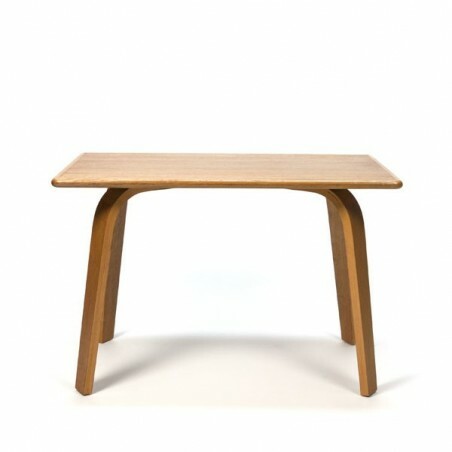 The dimension is 44 cm / 75 cm L / 49.5 cm H.